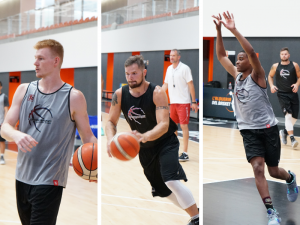 Stay current with Europrobasket guest visits from NBA and Euroleague coaches as well as NBA Scouts and Trainers. Every year we have visits to our program from the top leagues throughout the world. Every summer our European Summer League hosts numerous professional coaches to develop, train and scout our players. Here you will see Europrobasket players on professional overseas basketball tryouts as well. Europrobasket's European Summer League player Adaku Anumu on a tryout! Europrobasket's European Summer League player Don Stephens on a tryout in Murcia! 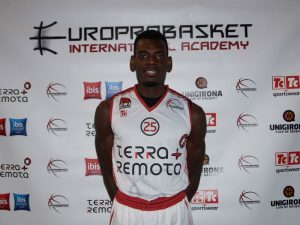 Europrobasket Player Denzel Porter on tryout in Catalunya! Europrobasket Player Demetrious Lambright on tryout in Valencia! Two Europrobasket Players on Tryout in Catalunya!